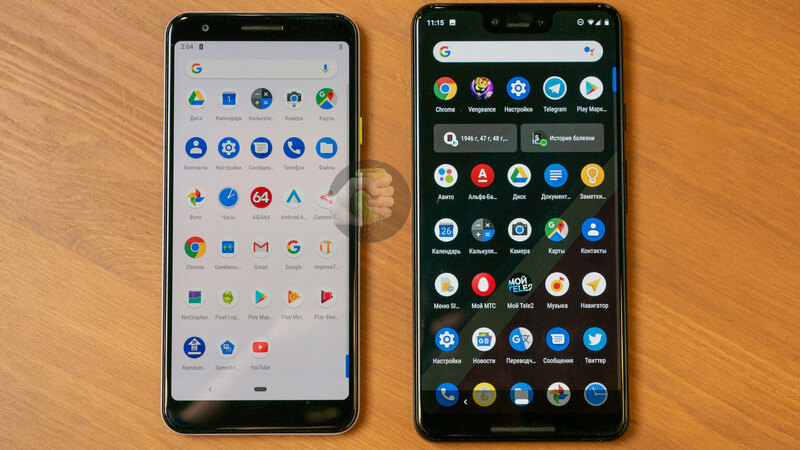 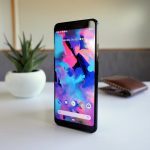 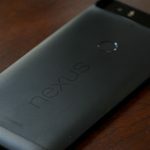 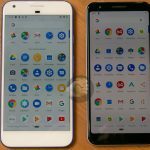 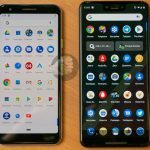 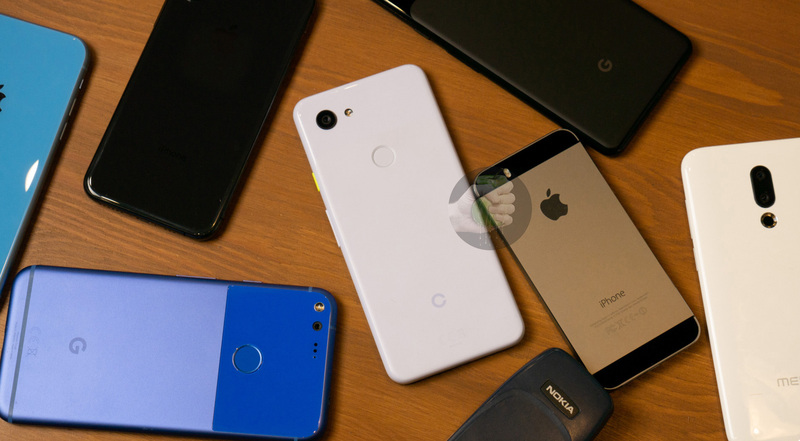 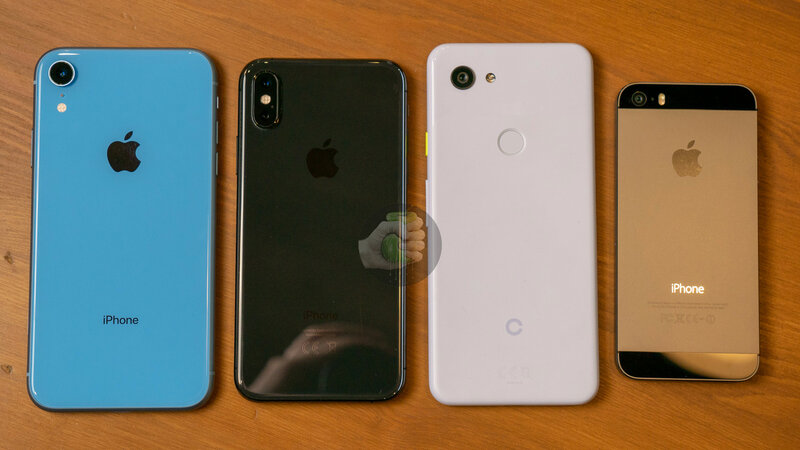 If you’re not aware, recent leaks indicate that Google is working on a budget-friendly variant of the Pixel 3. 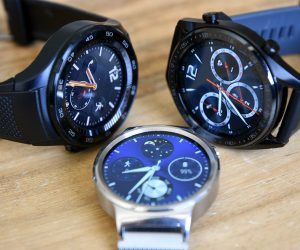 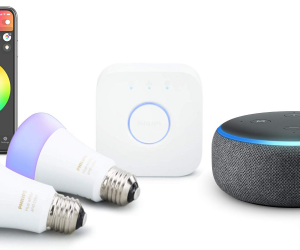 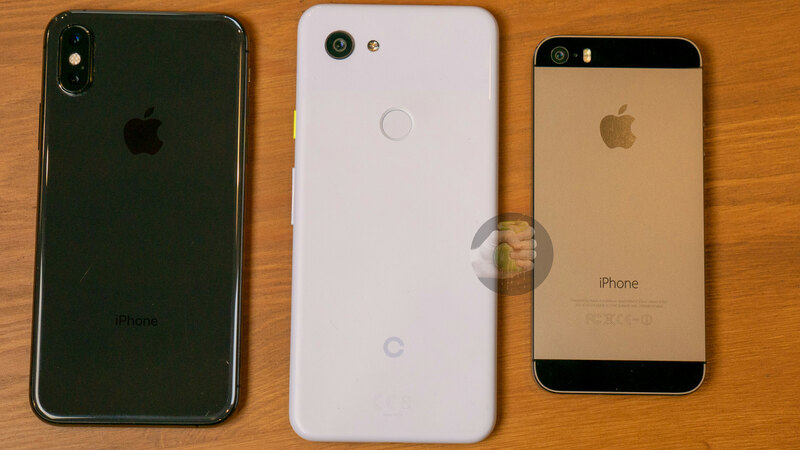 The device was first spotted a few weeks ago, sporting a plastic body and a less-powerful processor. 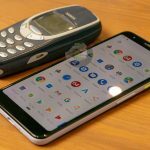 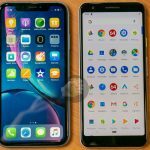 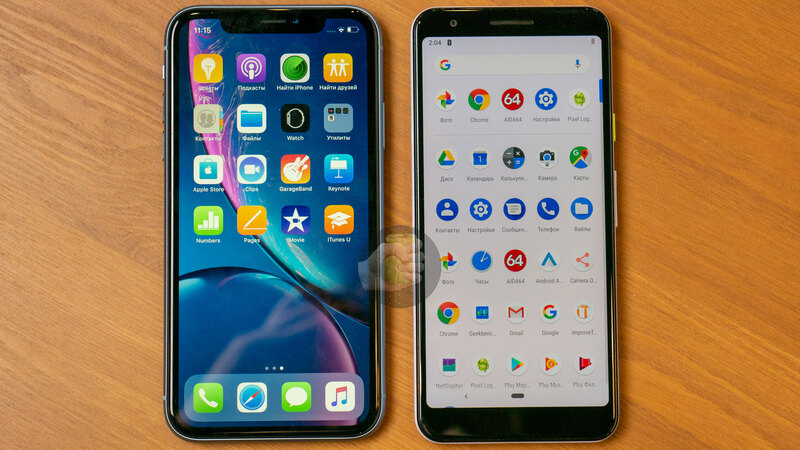 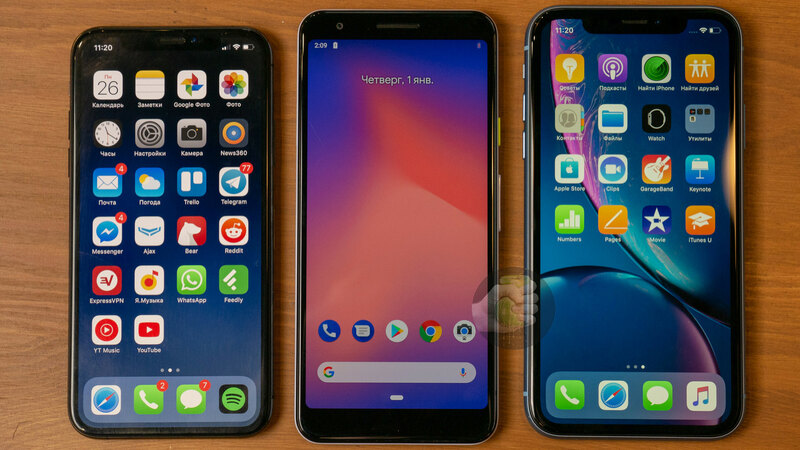 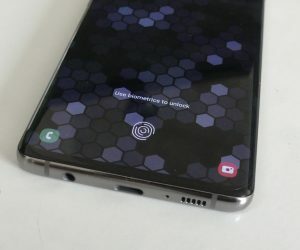 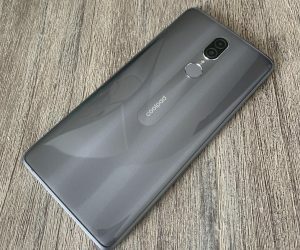 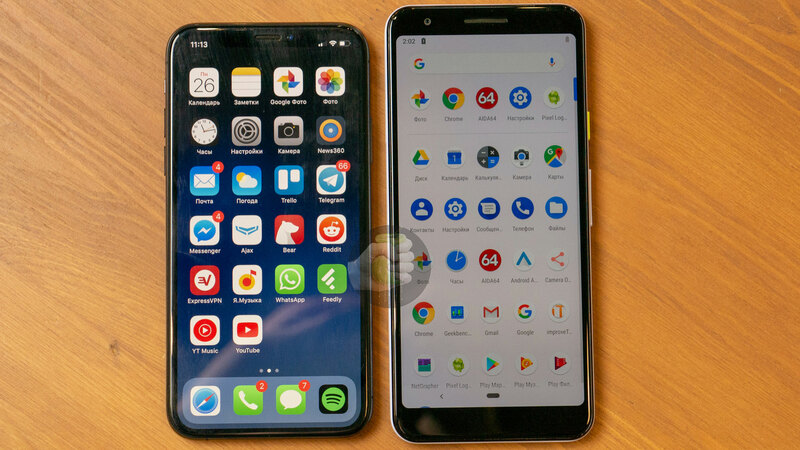 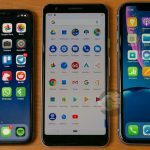 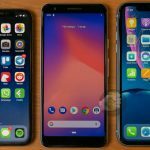 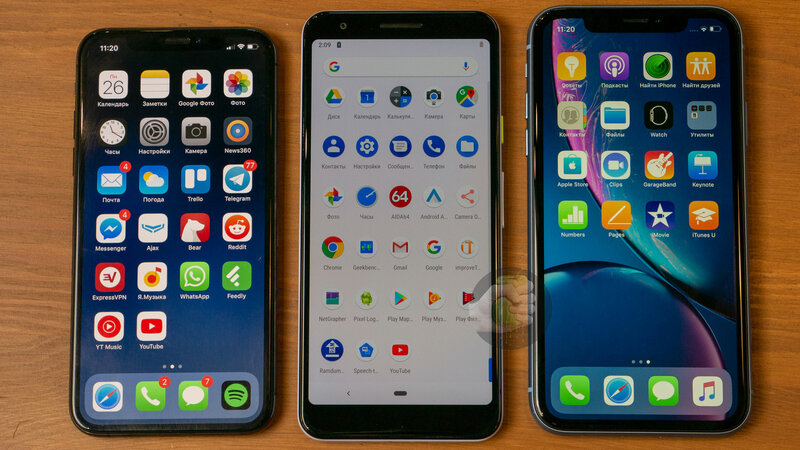 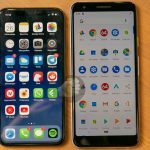 While this latest leak doesn’t reveal anything new about the phone’s specifications, it does give us a closer look at the phone’s design and size, with multiple side-by-side pictures of the phone next to other devices. 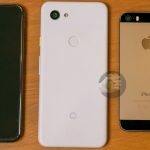 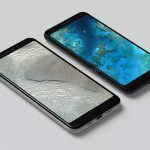 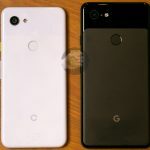 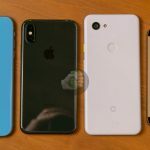 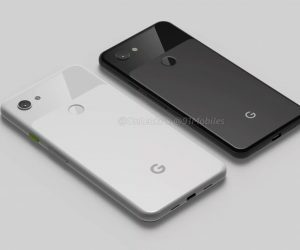 The Pixel 3 Lite may look similar to the Pixel 3, but its front-facing stereo speakers have been replaced with speakers along the bottom edge and a 3.5mm headphone jack has been added to the top edge of the device. 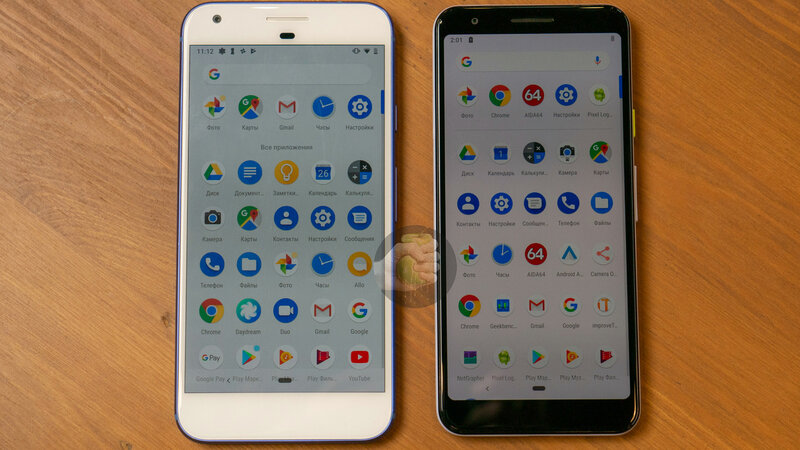 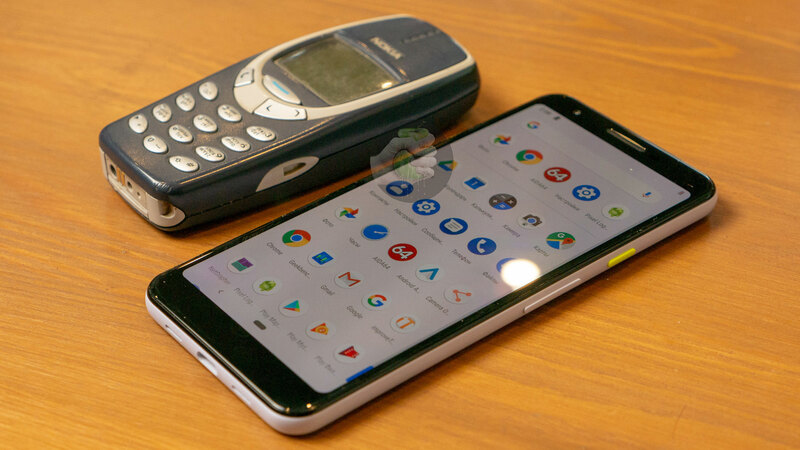 Codenamed Sargo, the Pixel 3 Lite features a 5.6-inch display, Qualcomm Snapdragon 670 processor with 4GB of RAM and 32GB of internal storage inside a body which matches the same size and shape are the regular Pixel 3. . 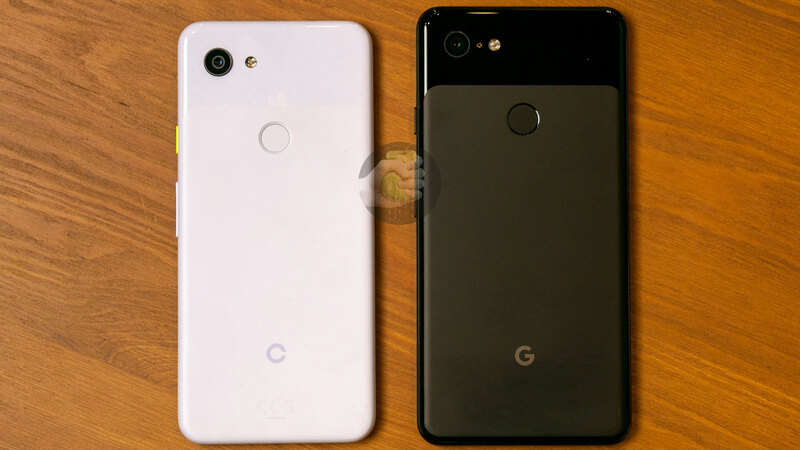 While the plastic body of the phone may seem like a big compromise for the Pixel brand, the device is said to feature the same 12MP camera sensor on the back which would allow the pixel 3 Lite to offer the same camera experience as Google’s flagship-tier Pixel 3 and Pixel 3 XL.